Zulu Bravo’s new Obscure series of G-10 Knives have a few immediately noticeable advantages over many other non-metallic knives on the market. First, they come with a very good sheath. Second, the provided sheath is also non-metallic. 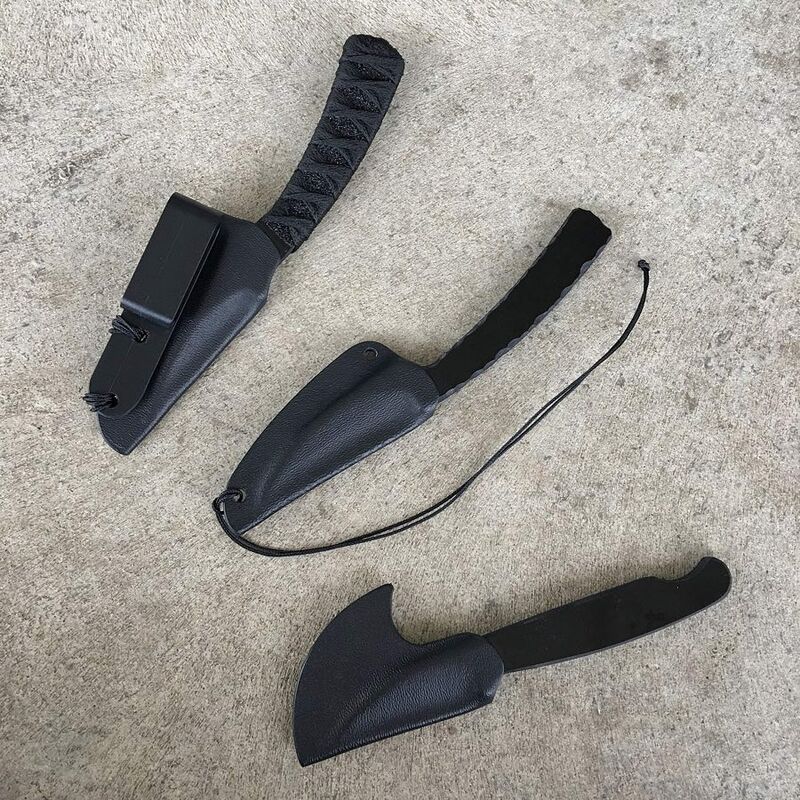 These items are important because the Obscure series knives are sharp enough to cut and really require a sheath and strangely, many non-metallic knives come with sheaths that contain metal eyelets. The Obscure series consists of 3 models. The “Fruit Peeler” version draws obvious inspiration from the Victorinox paring knives that have become popular complete with indexing groove. 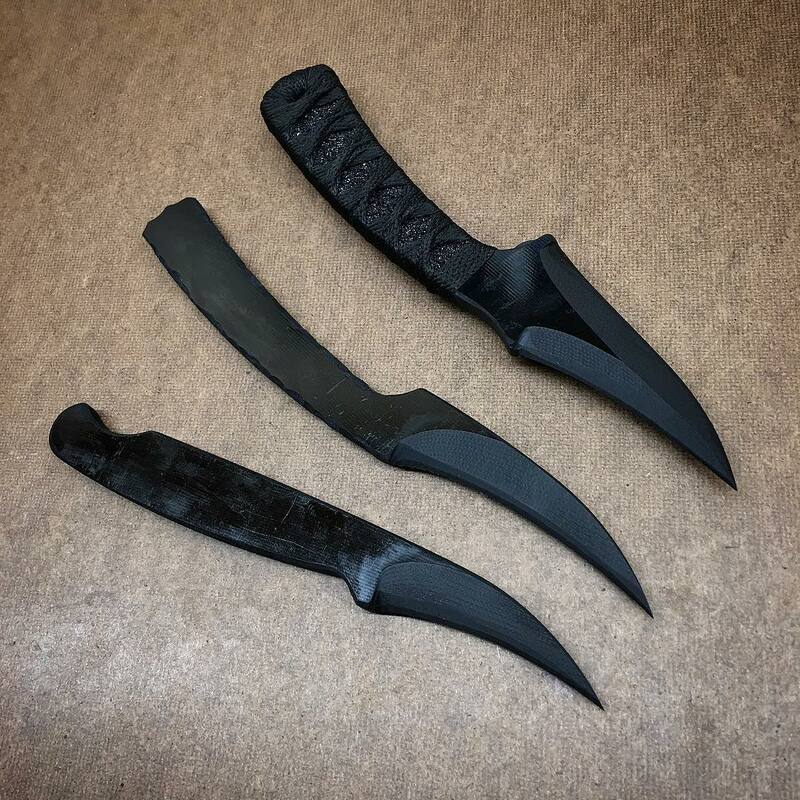 The “Sharpfinger Pikal” is based on Zulu Bravo’s modified Schrade Sharpfinger knives and comes with a resin soaked wrapped handle. Finally, the “Mini Koh” is an extremely slim and compact offering with a textured handle. All three versions .25″ thick G-10. Between $80 and $120 for a knife not even made from steel? Okay… good luck.